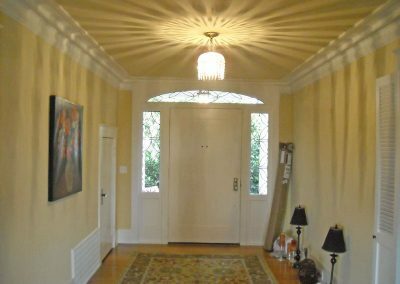 Our challenge was to remodel this beautiful turn of the century shingle style house on the gold coast of Alameda so it would fit the lifestyle of a young family while keeping the integrity of the style of the home. 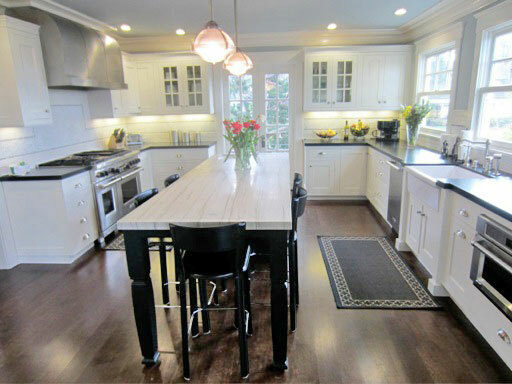 The existing kitchen was separated from the living room while the formal dining room had all the light and view. 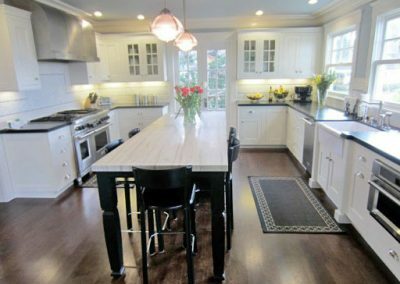 Since the kitchen has much more of a central place in contemporary living, and the dining room is typically used after dark, we switched these two rooms around. 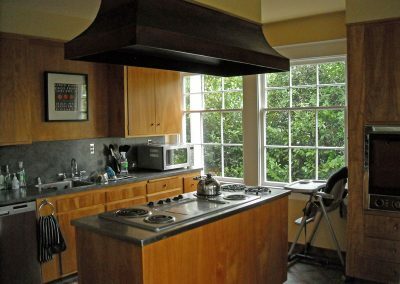 The new kitchen now opens to the living room for, and has a views of the canals and the backyard so kids can be supervised while playing. 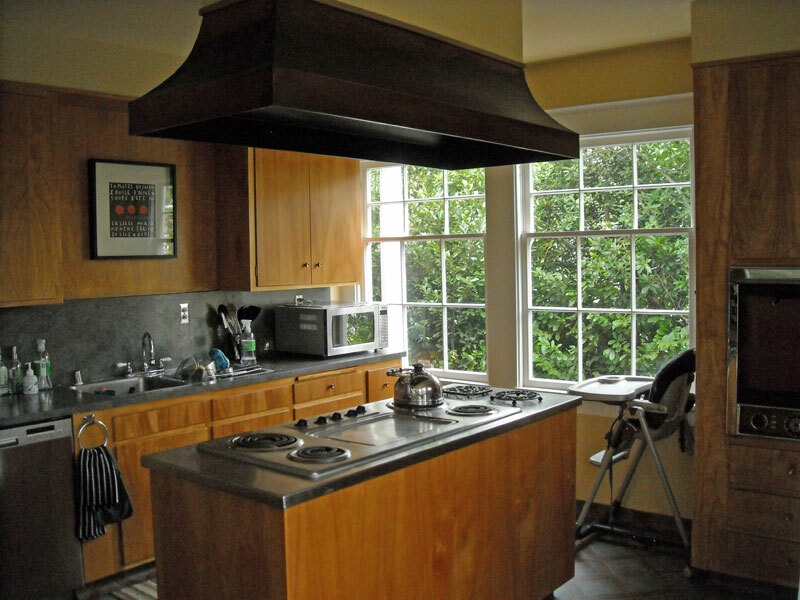 Large open kitchens did not exist when this house was built, but had they been, this is what they would have looked like. 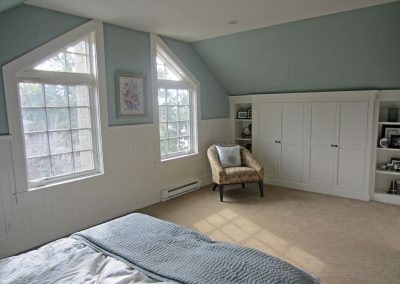 We also upgraded an unfinished storage space in the attic, designing a guest suite as well as a large rec. 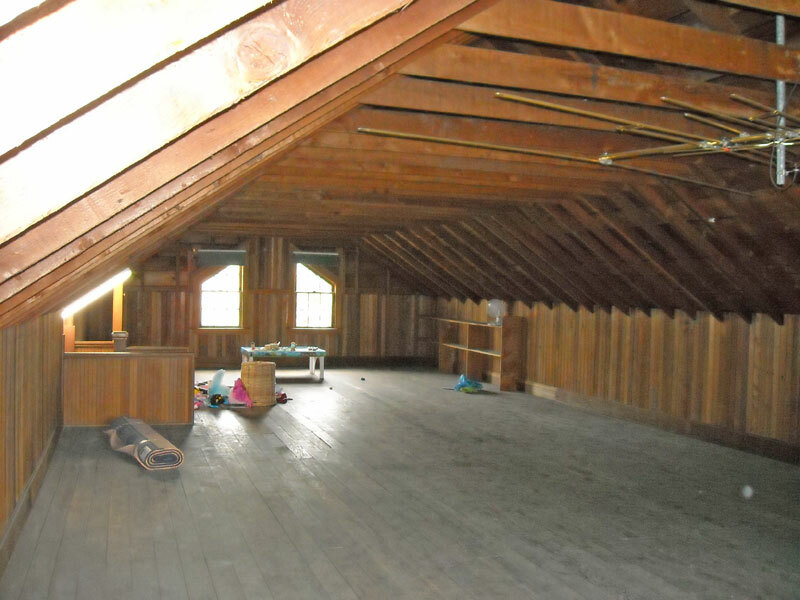 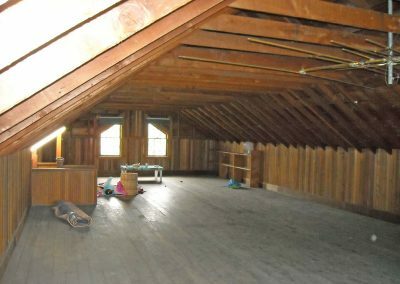 room in the vaulted space. 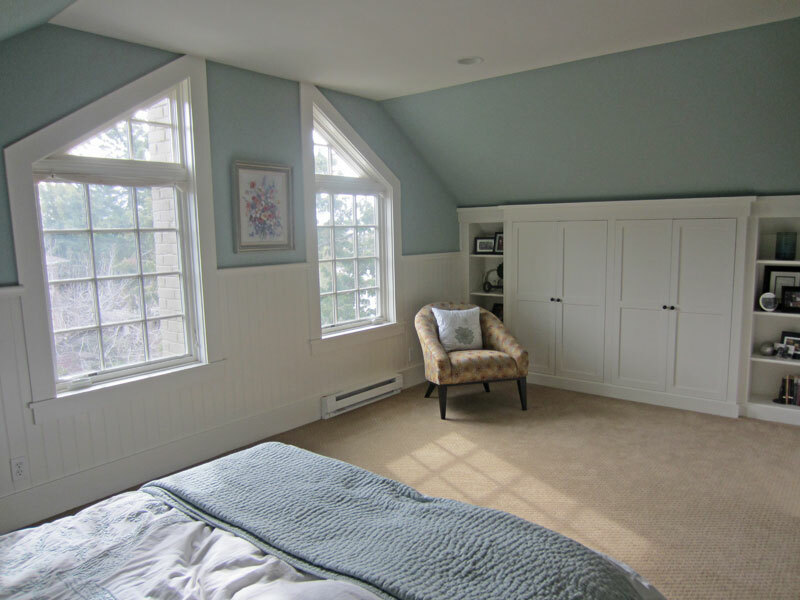 New windows were replaced in the same style but larger to brighten the room. 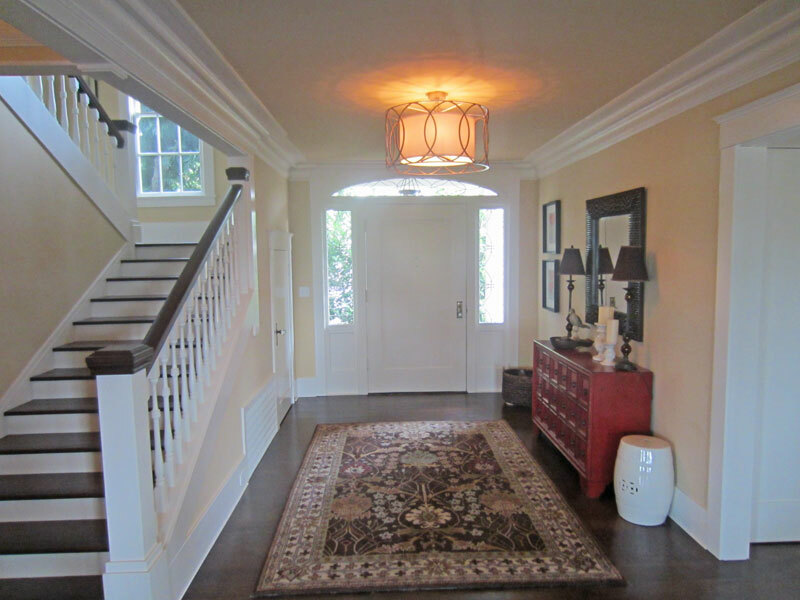 The existing entry hall of the house was plain and separated from a beautiful existing stairway. 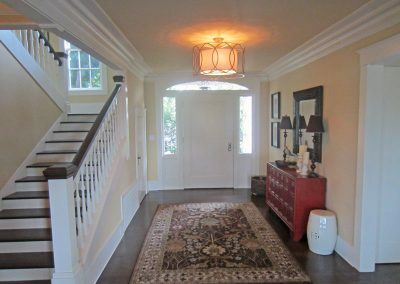 We removed the wall between them and carefully replicated the stair railing from the floor above. 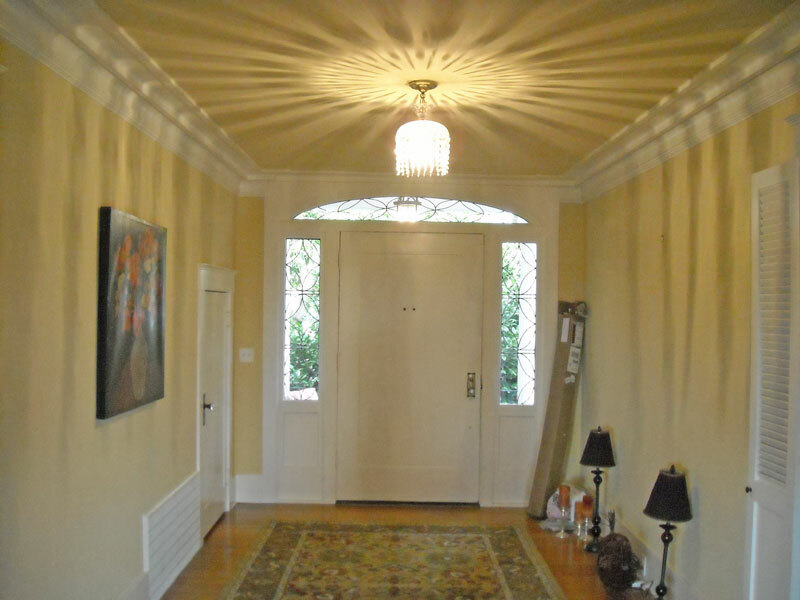 This resulted in a more grand entry with more light and openness as well as architectural detail.